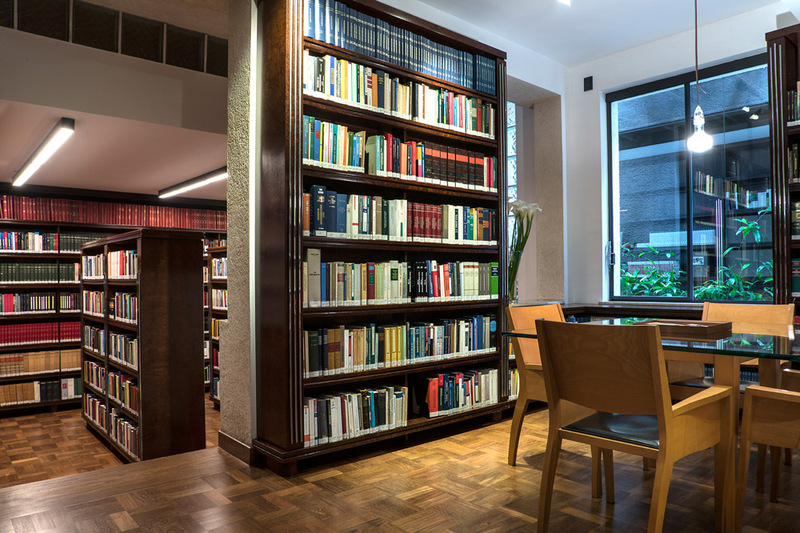 ETAD’S library represents the largest and most updated collection of works related to Insurance Law in Brazil. The law firm has developed an in-house technology for processing the digital production, observing copyright limitations. In its fourth version, the intranet library system of ETAD has a database designed to encompass all kinds of information relevant to legal research, supported by a sophisticated search engine.